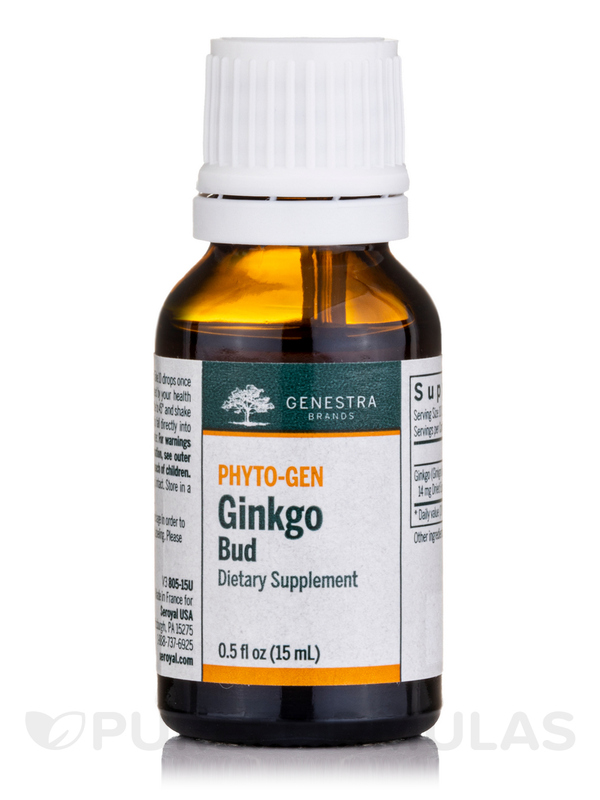 My naturopathic doctor recommend that I start taking Ginkgogen for the memory problems and "brain fog" I was experiencing. I took it for 2-3 months and it helped greatly. My forgetfulness has very much improved. 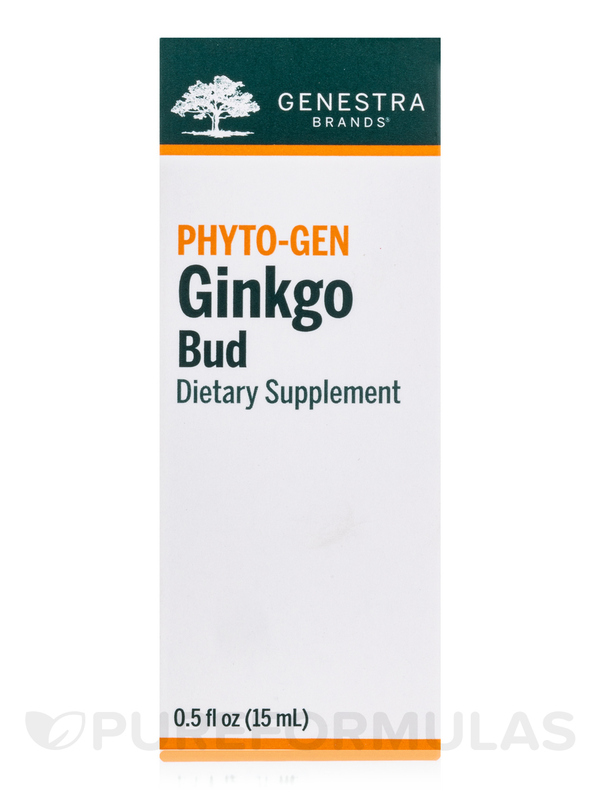 Ginkgo-Gen is a single Phyto-gen selected to boost and protect the microcirculation and re-establish healthy vaso-regulatory effects by enhancing capillary permeability and facilitating neo-angiogenesis. 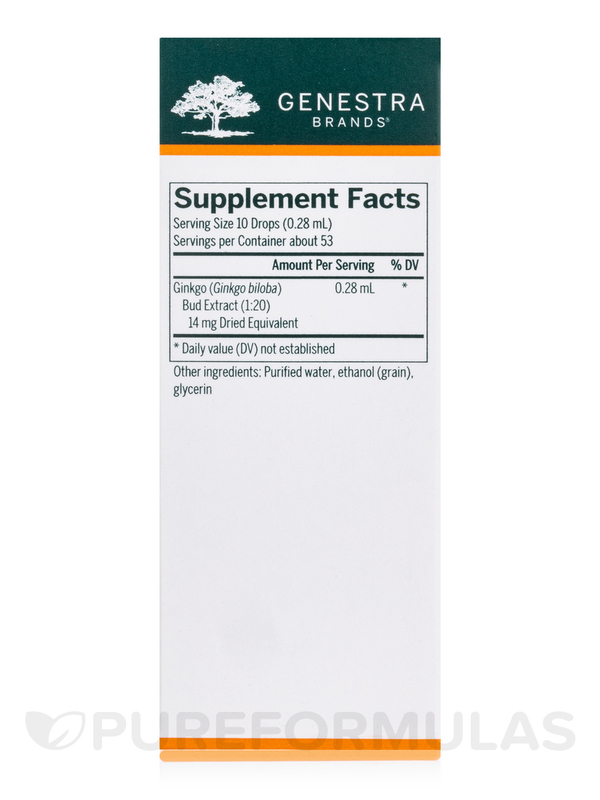 It has powerful anti-oxidant properties to stimulate cellular re-oxygenation and quenches free radicals effectively stopping their progression before they lead to tissue degeneration. 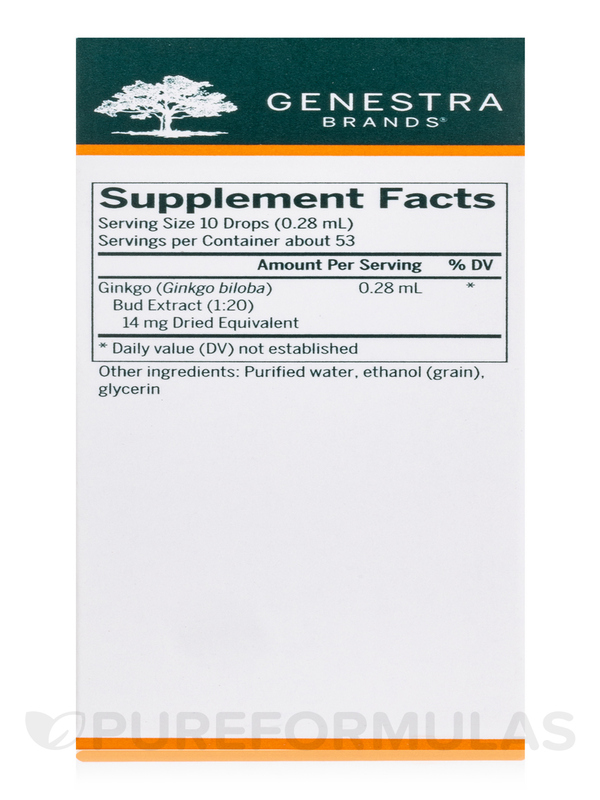 Ginkgo-Gen is an excellent cognitive tonic; it elevates a depressed mood and restores concentration abilities for improved mental alertness and memory retention. 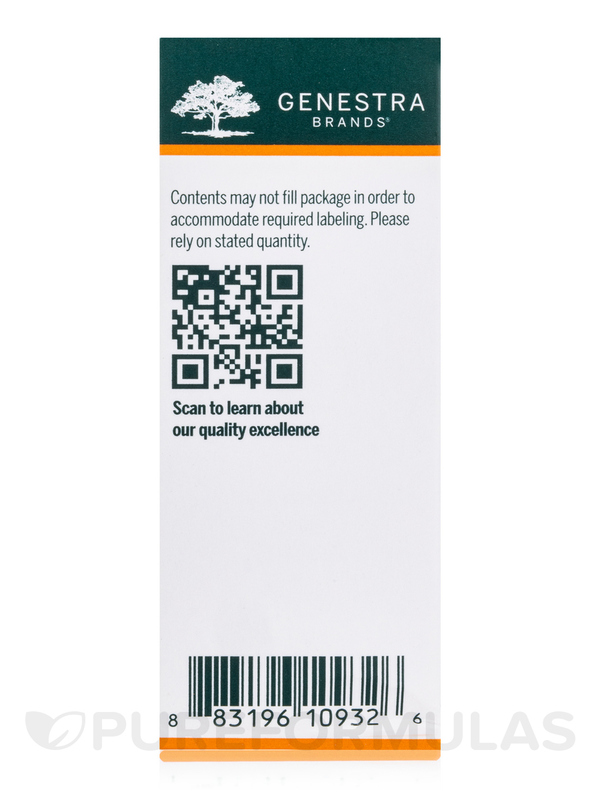 Useful for cerebral insufficiencies and neurosensory disorders. 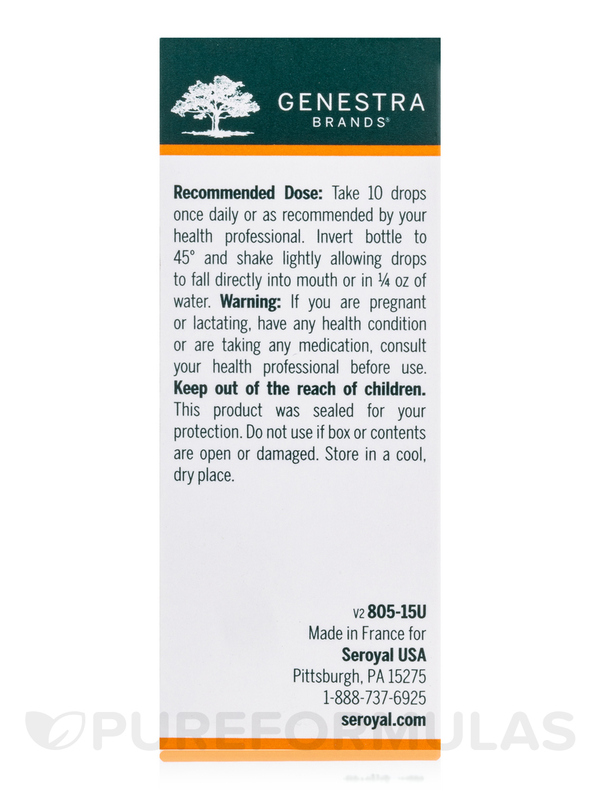 Take five drops twice a day or as recommended by your health care practitioner. 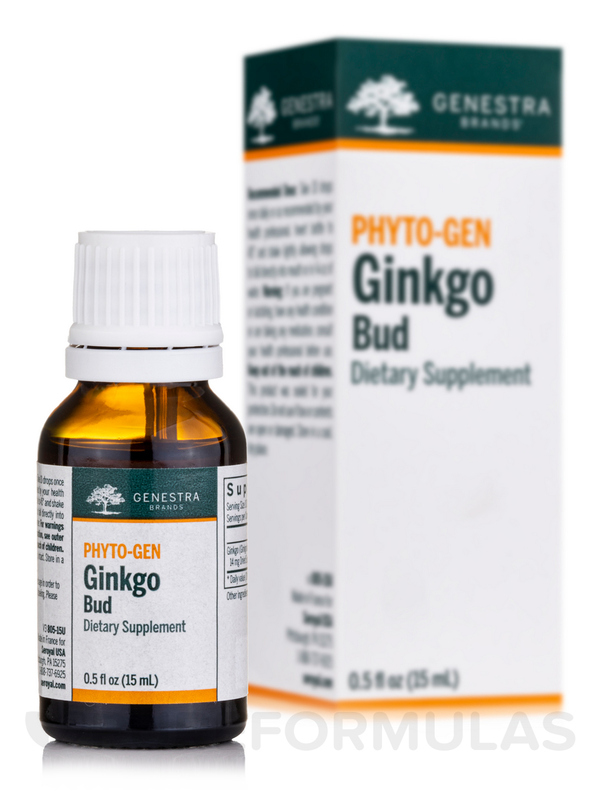 Ginkgo Bud by Seroyal was recommended by my son's Naturopathic Doctor for increasing blood flow to his brain. 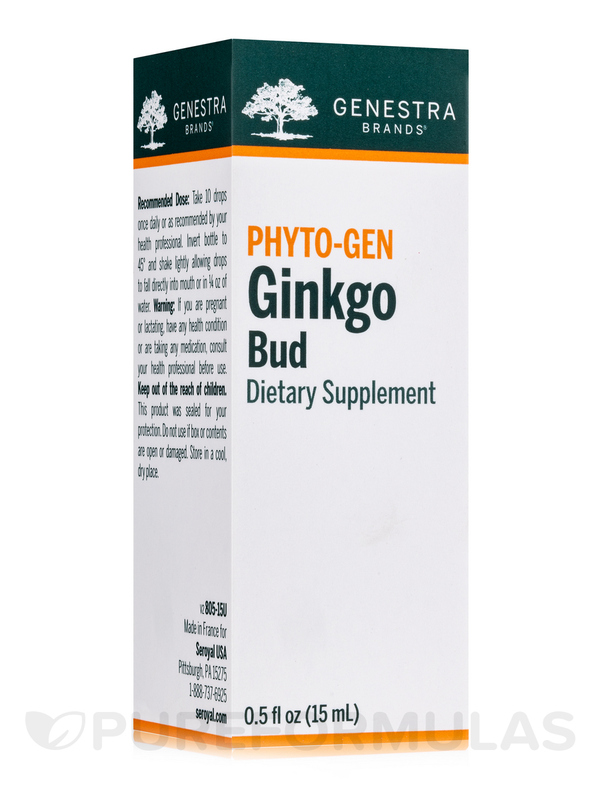 I notice a big difference in my son when he is taking his Ginko Bud. A high quality product in its liquid form.